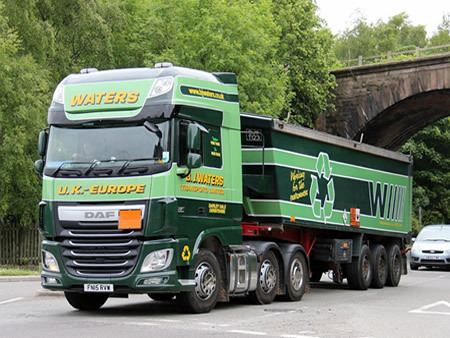 We are able to transport a wide range of materials including hazardous haulage. 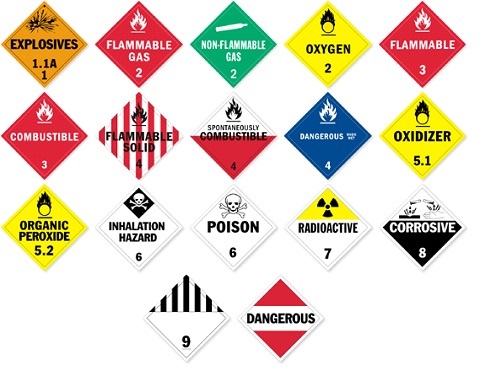 Hazardous goods are solids, liquids, or gases which can harm the environment, other organisms, property or even people. We specialise in the movement of spent automotive batteries for recycling in bulk. Stainless steel trailers with sheets and weighers. ADR trained drivers in a range of classes.